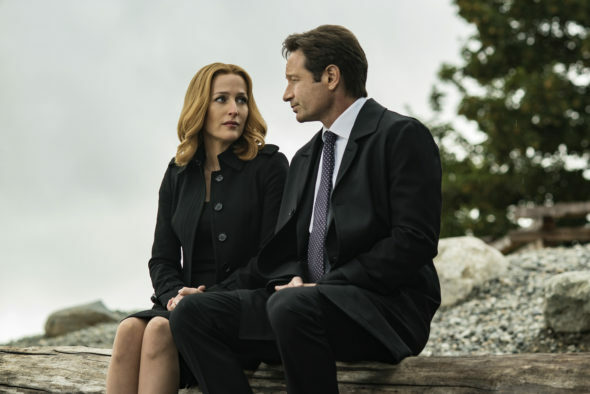 The X-Files returned to FOX for season 10 earlier this year, and there is a season 11 planned – it is really a matter of finding time in the busy schedule of the stars and others involved. The DVD set for season ten is out today in-stores. Are you excited that more X-Files is coming? Tell us what you think.